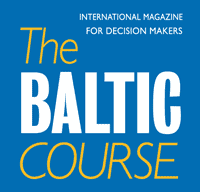 Over the course of the last 10 days, more than 200,000 passengers voted to determine the nicest Christmas market in Europe and the Christmas market on Tallinn's Town Hall Square was overwhelmingly voted as the best, reported LETA/BNS. Some notable competitors included the Christmas markets in Budapest, Strasbourg, Vienna and Prague, spokespeople for the Tallinn city government said on Monday. Visitors mainly praised the Christmas market for its beauty and welcoming atmosphere and added that it is a place that one must visit. "This title will give us the chance to make ourselves even more visible and attractive as a city. 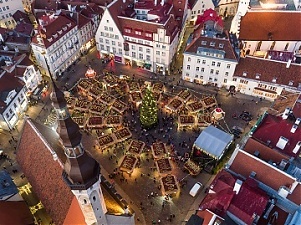 The title could also be accompanied by a peaceful and thick snowfall that would make our Christmas market even more magical," Tallinn Mayor Taavi Aas said. 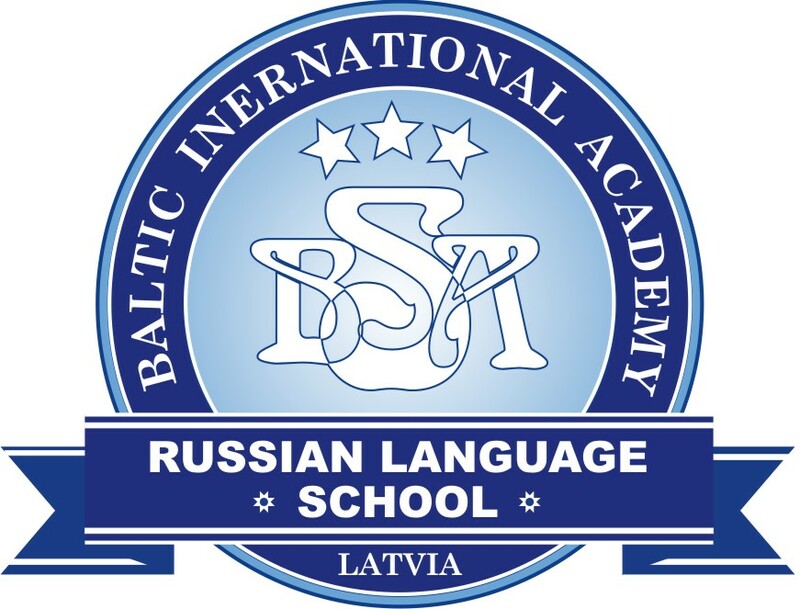 Aas commended Enterprise Estonia and the specialists at the city enterprise department, who helped the Estonian capital win the prize. Altogether 31,436 votes granted Tallinn's Christmas market first place, followed by Budapest with 26,348 and Strasbourg with 24,205 votes.